Sign up for our once-monthly newsletter for updates, Michigan horse news and the latest equestrian properties! A destination website for people like you — interested in buying, selling, or building homes with horse stables, equestrian centers, barns and more across Michigan. 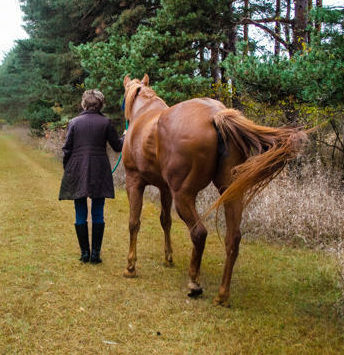 We feature properties throughout Michigan that are ideal for riding and boarding horses. We get it. 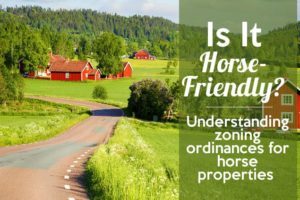 You may be a real estate agent or broker with a Michigan horse property listing, but you know it’s going to take more than a sign at the property, an MLS listing and the ‘same old’ websites to sell it. 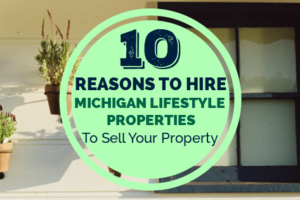 Or you may be an owner of a Michigan equine property and want to sell, but can’t find a real estate agent who ‘gets it’, because they all use a ‘one size fits all’ approach to marketing real estate. 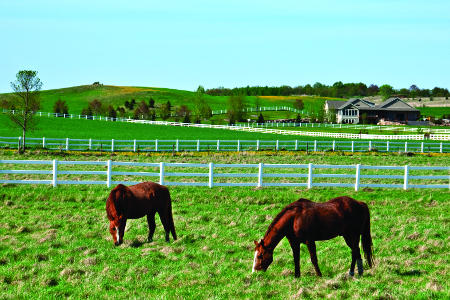 In either situation, here’s good news: You can promote your Michigan horse property for sale on our website. 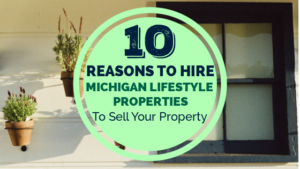 MichiganHorseProperty.com is a top performing website for search terms like “horse properties in Michigan” and “Michigan equestrian homes for sale”. 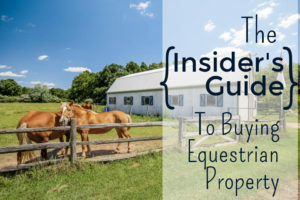 This makes it easy to promote your property to buyers who are looking for exactly what you have – a home with horse facilities for sale in the state of Michigan. And at a cost of only $9.99 per month, it’s an affordable way to get great exposure for your home.